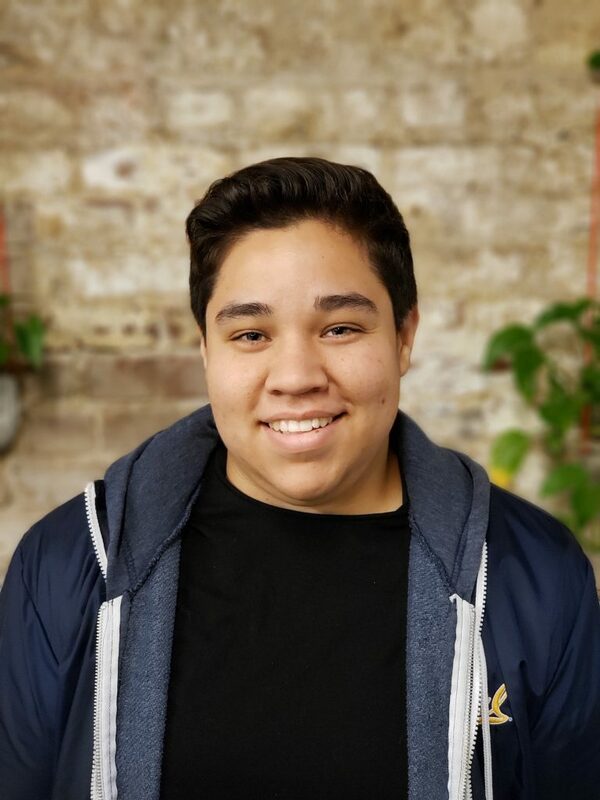 Mayra coordinates CFJ’s major statewide leadership development programs and supports the organizing team in creating learning environments that nurture and challenge youth to build their skills and political awareness to lead CFJ’s campaign work. Mayra grew up in South East LA where they supported the organizing efforts of Communities for A Better Environment and Youth For Environmental Justice as a high school student. They received their B.A. in Gender and Women’s Studies and Ethnic Studies from UC Berkeley. Mayra is currently working on their Masters in School Counseling at CSULB and hopes to continue building power with young people to manifest educational systems where all students can thrive.